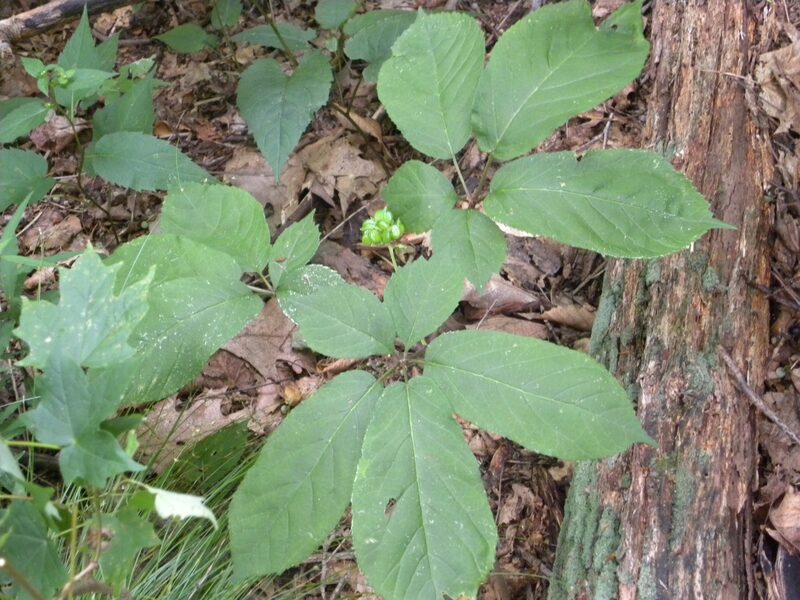 Learn about where ginseng grows 1st hand & how it can be preserved. BE PREPARED TO HIKE OFF-TRAIL & UP-HILL. Members free; $20/non-members.